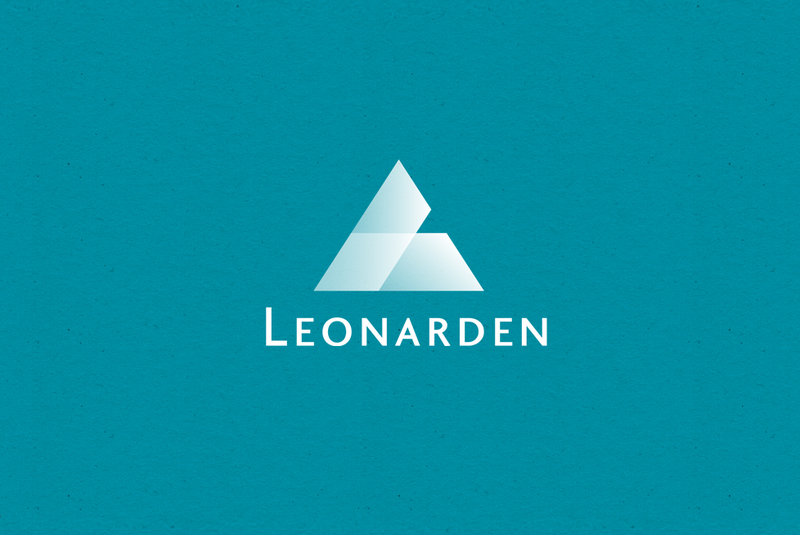 I helped the company Leonarden with a new visual identity. The commission included a new logo, color palette, typography and image style. 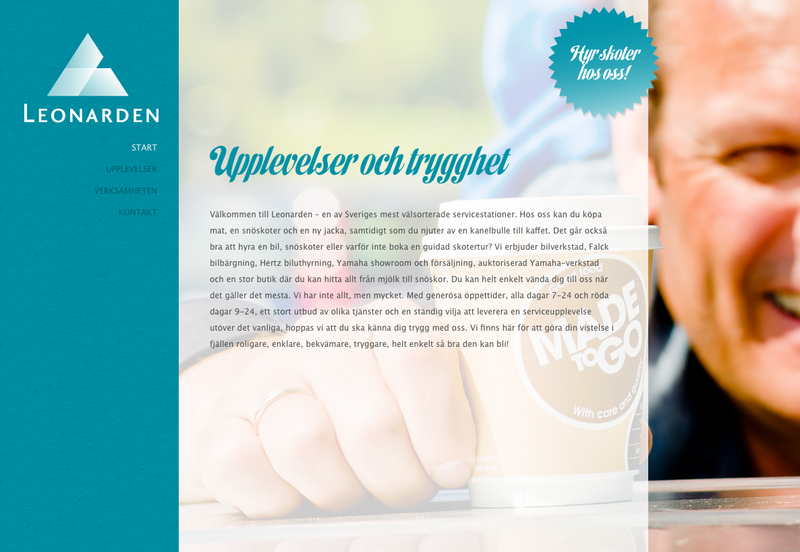 I also created a new website for them with the new graphic profile.